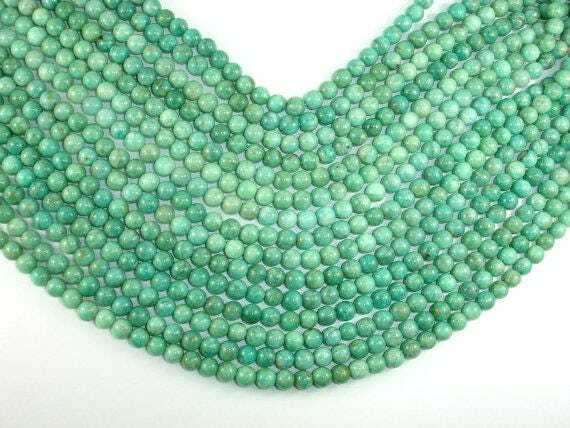 Please Note: Due to the natural variance of the beads, the color of each bead may vary slightly from one another. 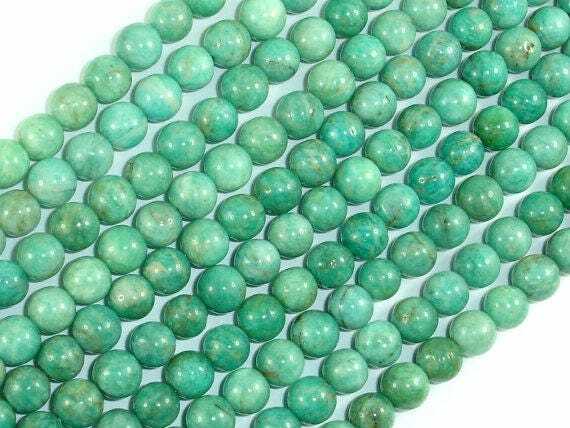 Some beads might have black spots. 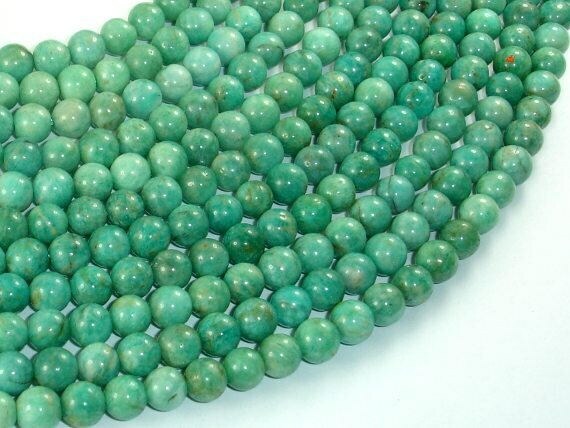 Lovely natural amazonite beads at a good price. 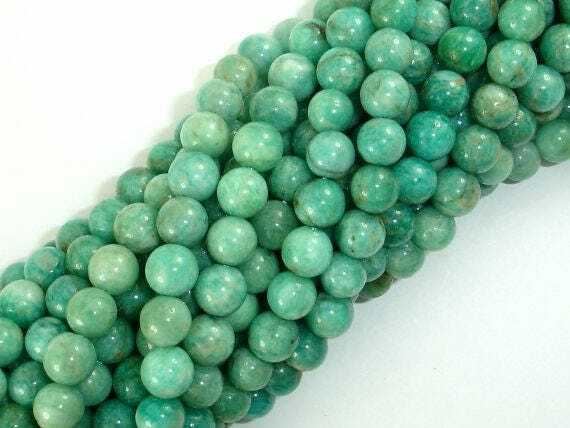 All high quality beads, just beautiful! And so happy to support a Canadian seller! 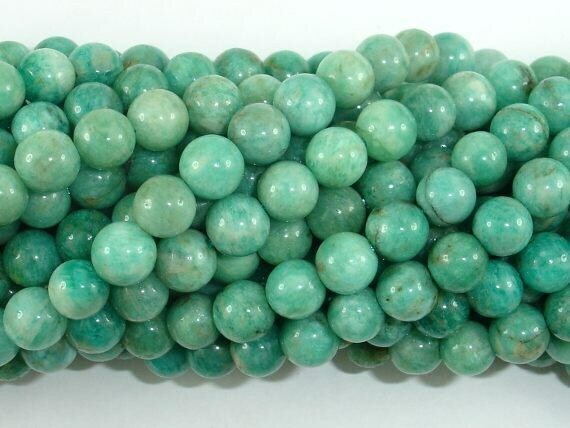 Gorgeous, and a match for the pendants I have in amazonite, going to look great once I start stringing them. Appreciate the fast shipping to U.S. So much selection at this shop keeps my buying!